Are you: A small business, in agriculture, a landscaper or corporation? Since NewRoads is a community based business, it’s our responsibility to find solutions for all of our customers. Small business, agricultural sales, and landscaping purchases are specialized purchases that require individualistic attention. If you’re a small to medium size business, OFA member or CNLA member, please contact our Fleet Manager; even if it means just one purchase. 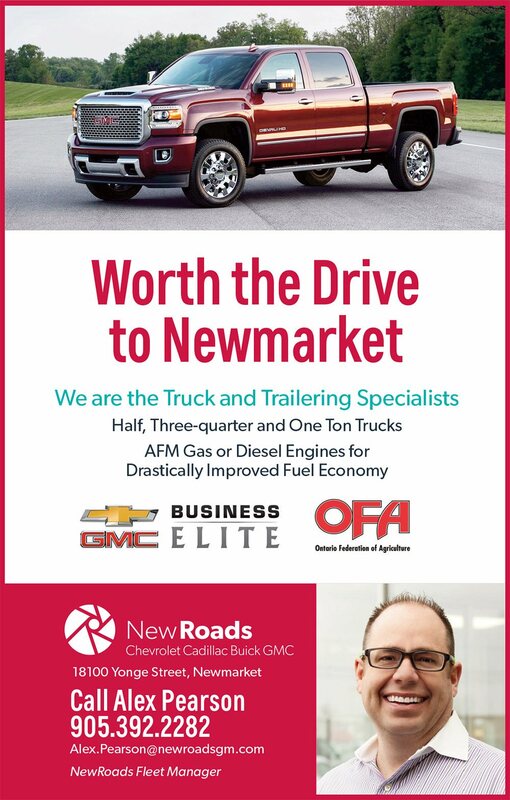 We carry a complete line of new GM pickup trucks as well as having the luxury of 5 NewRoads dealerships, and hundreds of used trucks in Newmarket, Bradford, Keswick and Aurora. The benefit? 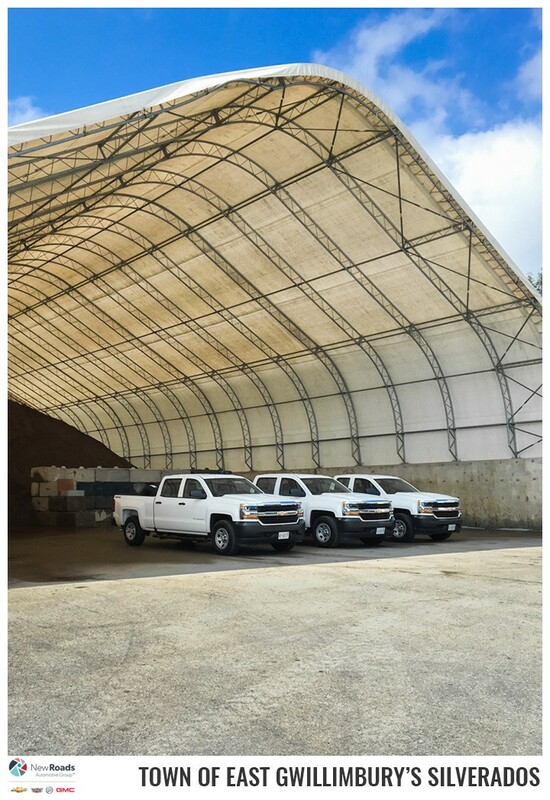 As a GM Business Elite dealer (one of a select number across the country), we have the dedicated resources to offer you real solutions. Test us out today; please contact our Fleet Department directly. Our NewRoads Customer Shuttle provides free service for our customers around Newmarket as well as to both Keswick and Bradford. *NewRoads ranks among the highest GMAC dealer customer service indexes across Canada.